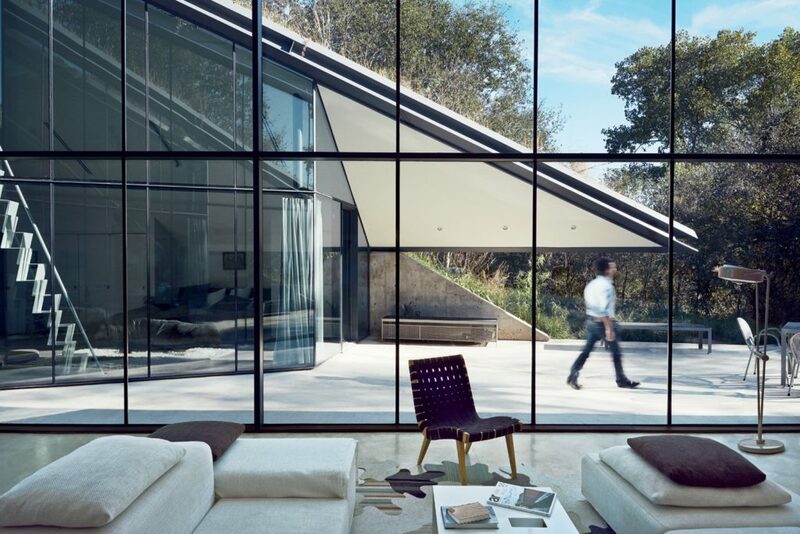 Though living in a glass house certainly isn’t for everyone, many people who look forward to their dream modern home see a vision of endless glass that blurs the lines between indoors and outdoors. Check out these 10. 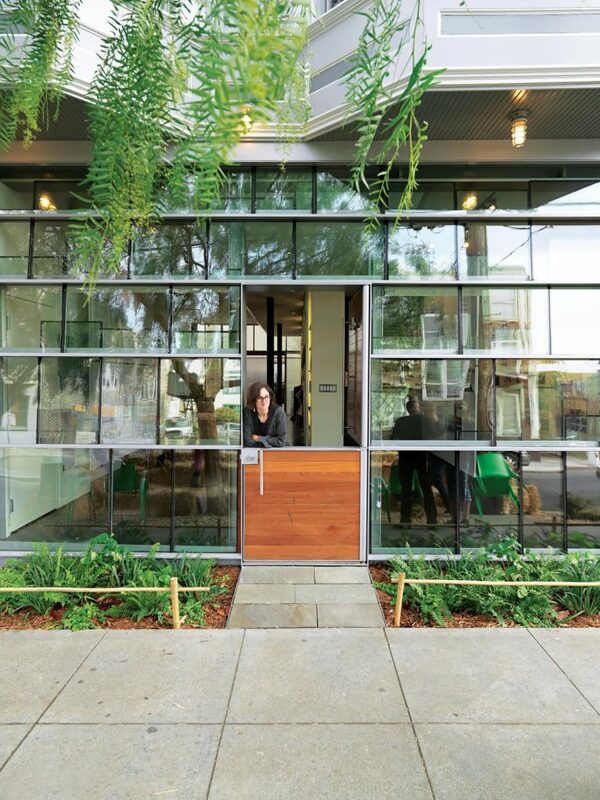 Dunbar and Astrakhan’s low-cost, high-impact tour de force is a storefront facade constructed from salvaged double-insulated window glass panels arranged in a shingle pattern. 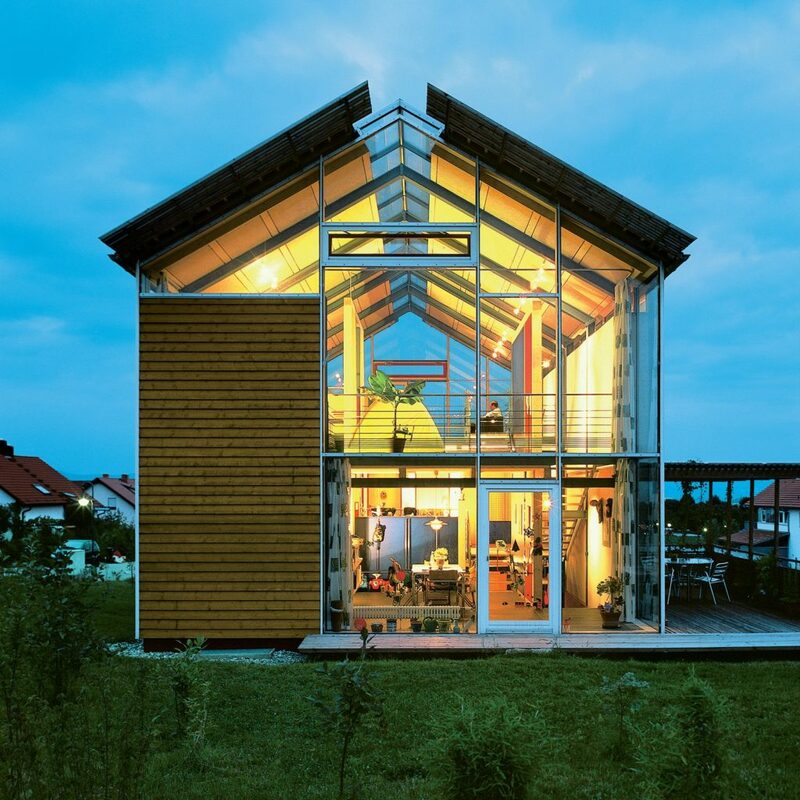 Architect Reinhold Andris has lived in this house in southwestern Germany since 1998. Fifteen years on, the structure remains emblematic of his modernist perspective. “It’s a very open architecture,” he says, noting the near-invisible steel frame and pervasive use of glass. Photo courtesy of Reinhold Andris Office, Walddorfhäslach. 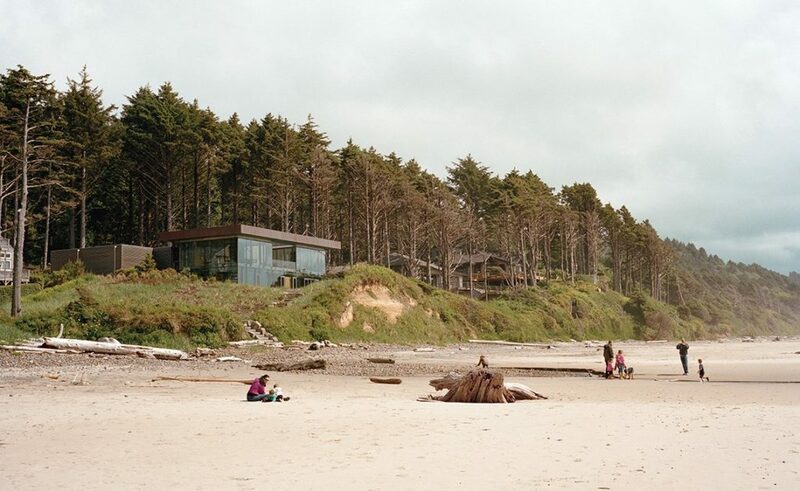 Boora Architects designed a house for Ryan and Mary Finley near Cannon Beach, OR that resembles a glass prism and rises above a shallow cliff overlooking the Pacific Ocean. The 3,330-square-foot structure is topped with a green roof. The iT House is an exploration of the couple’s architectural ideas, built with the help of friends over many weekends away from Los Angeles. It brings the precise and the cool together with the wild and untamed. Two linked 1,000-square-foot pavilions are greater than a sum of their parts. 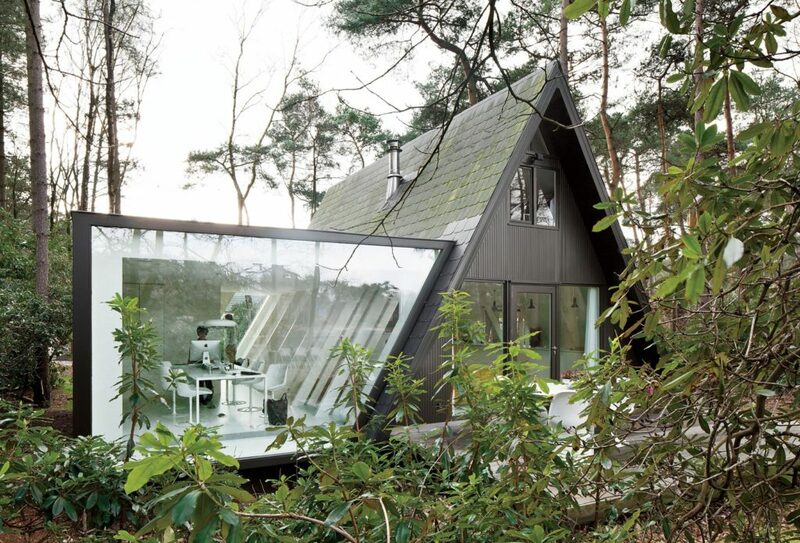 The simply detailed, taut, flat-roofed home’s two wings form a T-shape. One wing runs north to south, parallel to a pool, and contains the open-plan living spaces. 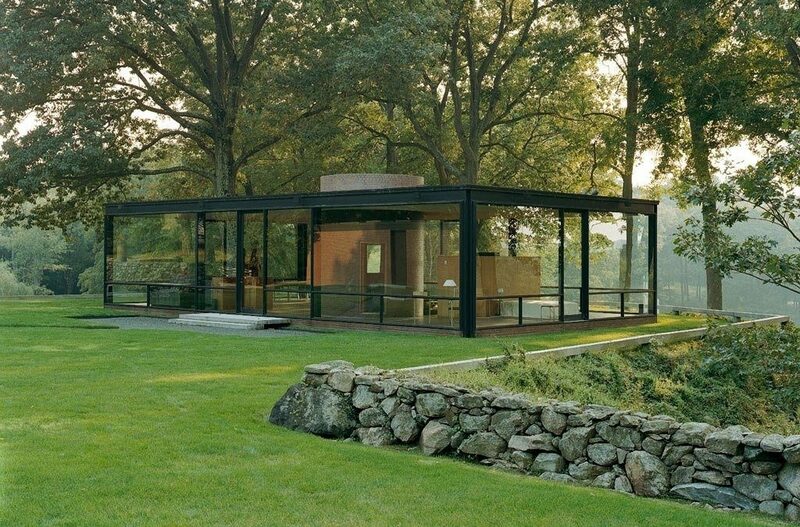 The house that started it all: Philip Johnson’s Glass House in New Canaan. He and David Whitney used to invite great minds from the architecture, design, and art worlds to the house for evenings of discussion and debate. When the Glass House opened to the public in 2007, its programmers continued the invitation-only tradition. Surrounded by wheat fields on a high-altitude plateau stands a small glass house and a solid, traditional barn. 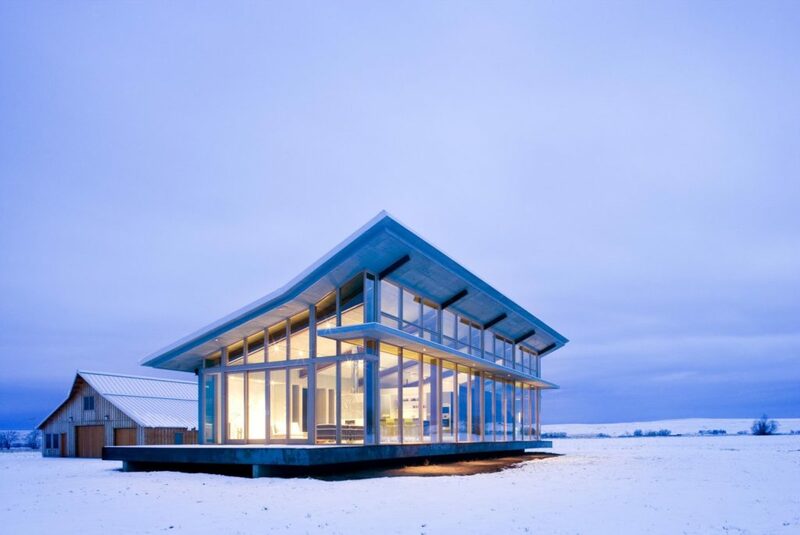 The owners, inspired by Philip Johnson’s Glass House, wanted a refuge that opens up to the prairie and mountains. Edgeland House, built on a cliff-top lot in Austin by architect Thomas Bercy for lawyer and writer Chris Brown, is topped by a living roof that helps it blend into the landscape. The concrete, steel, and glass house is divided into two distinct public and private halves. 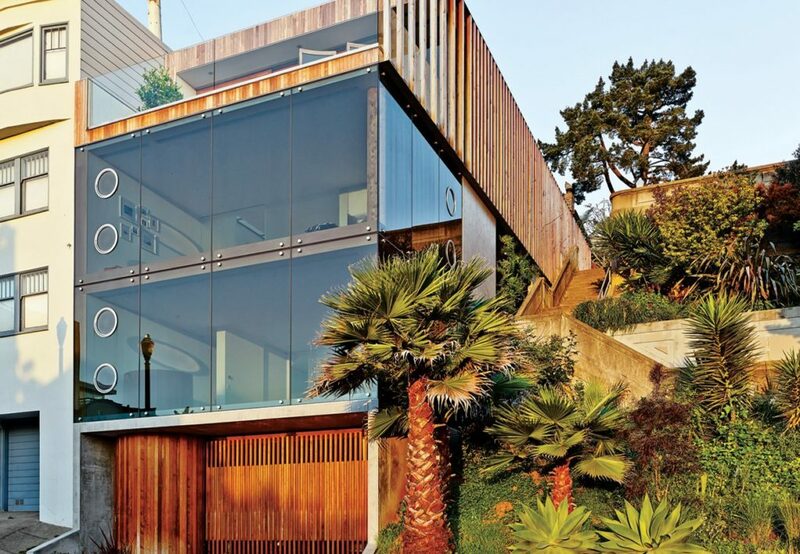 For a San Francisco couple living on a hill overlooking the Mission District in San Francisco, glass walls were a must. Indoor louvers allow the residents to frame their view of the city, much like the aperture on a camera. Photo courtesy of SB Architects. Top photo by Dave Mead. 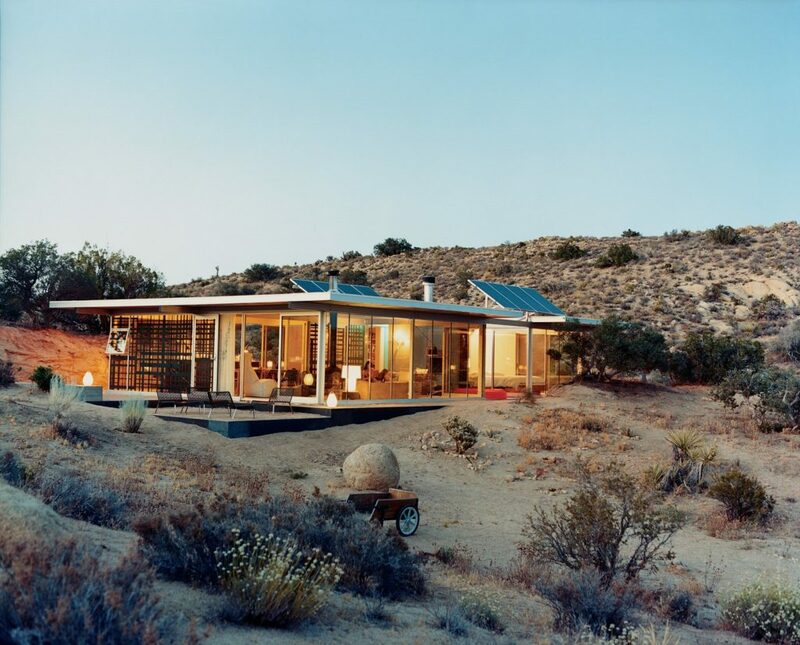 This article was written by Byron Loker and originally appeared on Dwell. 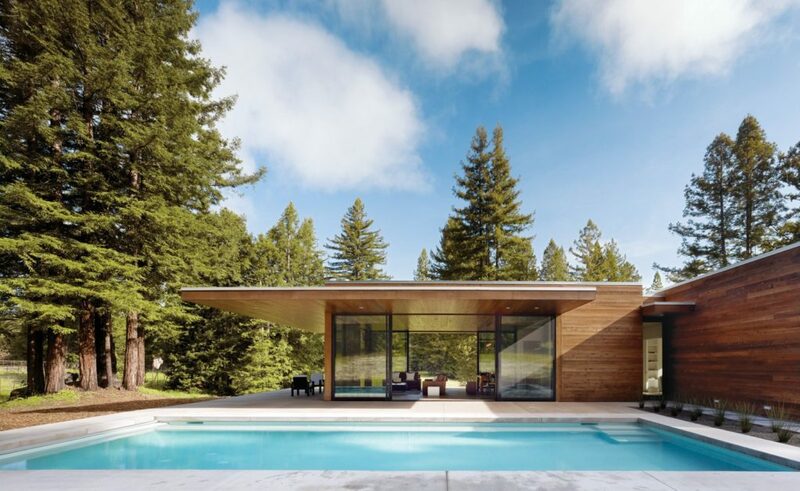 Check out more of their content on Dwell.com.